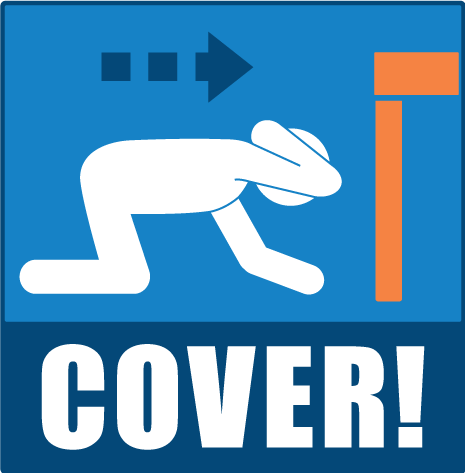 If you live in an earthquake zone it’s crucial that you’re earthquake ready. This really isn’t something you can wait to prepare for. It’s hard to envision how things could really shake up until it happens and then it might be too late. Earthquakes are hitting close to home for us here at Para. We here in Utah are not accustomed to earthquakes. We’ve heard “The Big One” is overdue and Utah has increasingly pushed “The Great Utah Shake Out” campaign. But recently, Northern Utah has been experiencing a dramatic uptick in minor to light category earthquakes. This has helped spur the conversation in this State of how each of us can be prepared. Back in December 2018, there was also a 7.0-magnitude earthquake just outside of Anchorage, Alaska that hit close to the hometown of Carolee, our Director of Media. She grew up in Alaska and was accustomed to earthquakes and have felt several in her life, but none as big as a 7.0-magnitude they experienced. Being so close to the most populated area in the state, and also since it was a more shallow quake, there was a lot more damage done than most quakes in Alaska’s history. Also, since the initial 7.0 quake there have literally been hundreds of aftershocks. Things really have been rocking around us. Along with the 72-Hour Preparedness List you can find in our app Para, we’ve complied a checklist for your convenience. Follow these steps you’ll be in a much better place when an earthquake decides to shake the ground under your feet. Securing items is an important first step. 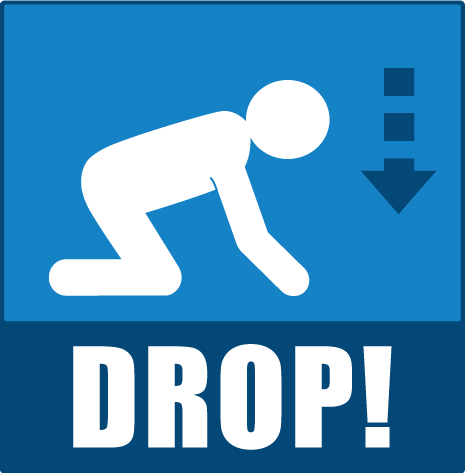 In one earthquake in California, a study showed 55% of earthquake injuries were caused by falling objects? There are a lot of items that can be secured. Take one item at a time and you’ll have everything covered in no time. It’s already a good idea to secure bookshelves to walls, especially if you have small children who like to climb on things, but this is one of the first things that need to happen if you live in an earthquake zone. Other items that will also need to be secured are: televisions, objects that hang on walls, dressers, and other heavy furniture items. Don’t stop there though! One of the biggest shocks come as people watched their dishes crash to the floor. 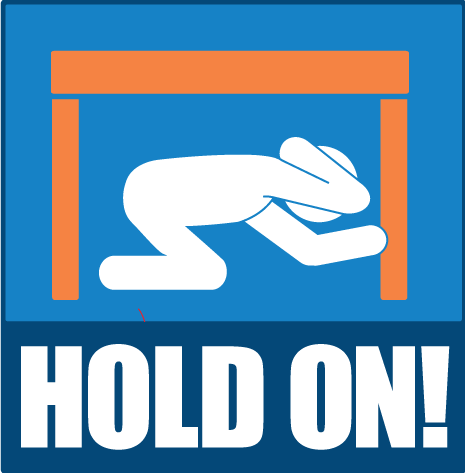 Just because something is behind a cabinet door does not mean it will stay there in a good sized earth quake. So what do you do for your kitchen cabinets? These magnetic cabinet door latches will be your best bet to keeping your kitchen china from breaking. Everyone should have an emergency disaster kit, also known as a 72-hour kit. These are items that you would need in case you need to survive for up to 72-hours without assistance. As you gather items, consider having separate kits in locations you spend the most time: home, school, work, and your car. It can take some time, but start off with absolute necessities like medication, proper clothing for the season, first aid kit. You can then add other items like comfort items, dust masks, and road maps. Our 72-Hour Preparedness List has a comprehensive item checklist to get you on the right path. Having items is not enough without proper family communication on what to do during an earthquake. Families should have a communication plan with a printed out list of out-of-area emergency contacts. Families also need predefined meetup locations in your neighborhood, city, and in another region. Para has created a communications plan that you can update, print out, and place in each member’s kit. You can also look to see if your town, workplace, and children’s schools have their own plans in case of an earthquake. Practice makes perfect. This adage holds true with practicing for an earthquake. Being able to immediately act could save your life and those you love, and reduce injury. The 72-Hour Preparedness List is the base and foundation for any family’s emergency preparedness solution. The adage, “better safe than sorry”, holds very true towards 72-hour preparedness. In fact, statistics show in your lifetime you will likely to experience one or more disasters. Since many of the disasters are regional, the 72-Hour Preparedness List will help you through the vast majority of emergencies you may face, including any earthquake shake ups you face.